A really entertaining read, no classic fantasy, but quite enjoyable. Characters and plot are pretty unique, and you will discover a variety of ideas and mystic places in this novel. For a debut pretty solid! 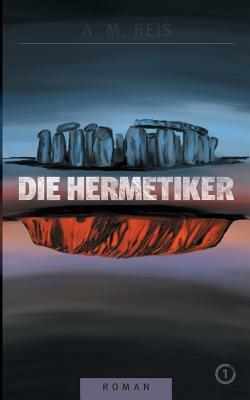 Sign into Goodreads to see if any of your friends have read Die Hermetiker.